In this paper, we describe a new method for constructing minimal, deterministic, acyclic finite-state automata from a set of strings. Traditional methods consist of two phases: the first to construct a trie, the second one to minimize it. Our approach is to construct a minimal automaton in a single phase by adding new strings one by one and minimizing the resulting automaton on-the-fly. 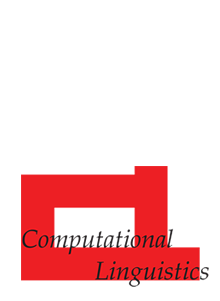 We present a general algorithm as well as a specialization that relies upon the lexicographical ordering of the input strings. Our method is fast and significantly lowers memory requirements in comparison to other methods.